An exciting NEW mind, body and soul event has everything you need to feel better – now! It’s all happening this Sunday 16th September 2018 at Greenwoods Hotel & Spa, Stock Road, Stock, Essex, and It’s a Health and Wellbeing Festival. Joining me in the studio today to tell us all about it were Lucy Fay, Abby Knight and Mary Anne McGuiggan. Tickets are priced at £6.50 and there will be a range of deliciously healthy food and beverages on offer from just £3, plus you can also book in advance for workshops and classes for a small donation on the day. A generous donation from ticket sales and raffle will be donated to Cancer research and Dementia. 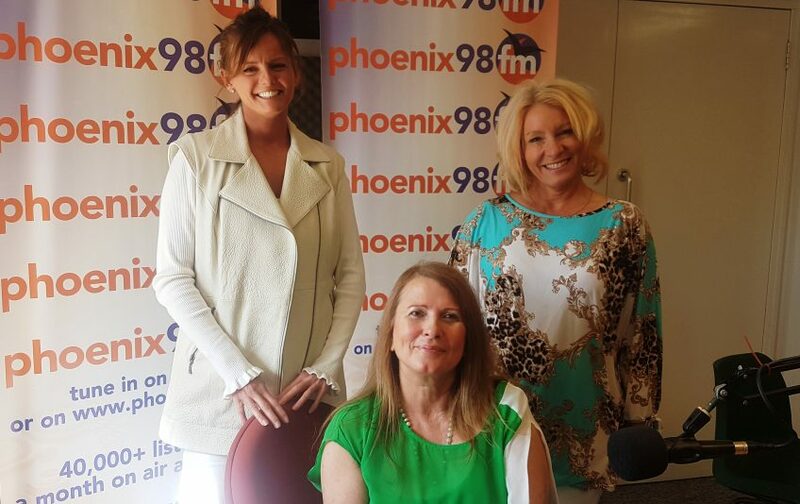 In the evening Kerry Standfast and Lisa Meginnis will be holding an evening of mediumship from 6.30-8pm with all proceeds going to International Animal Rescue Foundation, a not-for-profit organisation that helps with all animals suffering from abuse or who are alone.